Just in time for Ski Season! Founders Pointe Studio located at the base of Winter Park Ski Resort! Short distance to the new 10 person Gondola coming this ski season. Enjoy the 20 person hot tub on the amenity deck and under ground parking this building has to offer. 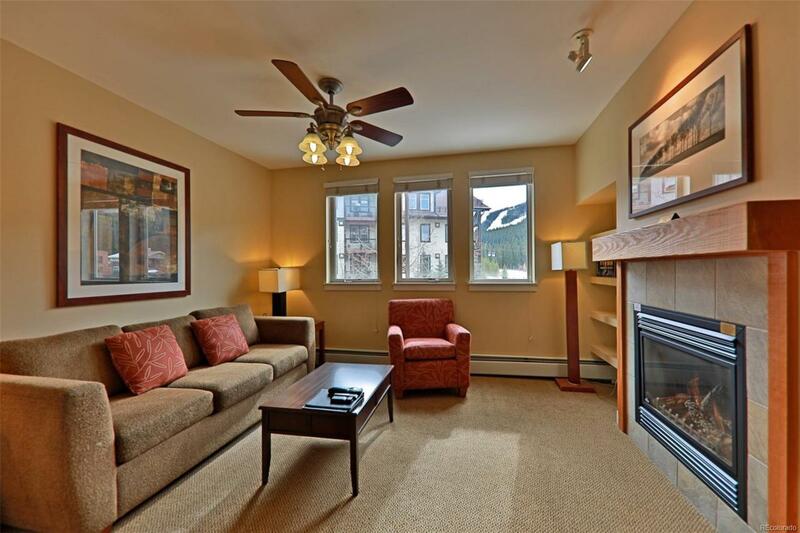 This one makes for a great rental property OR your perfect ski season getaway!